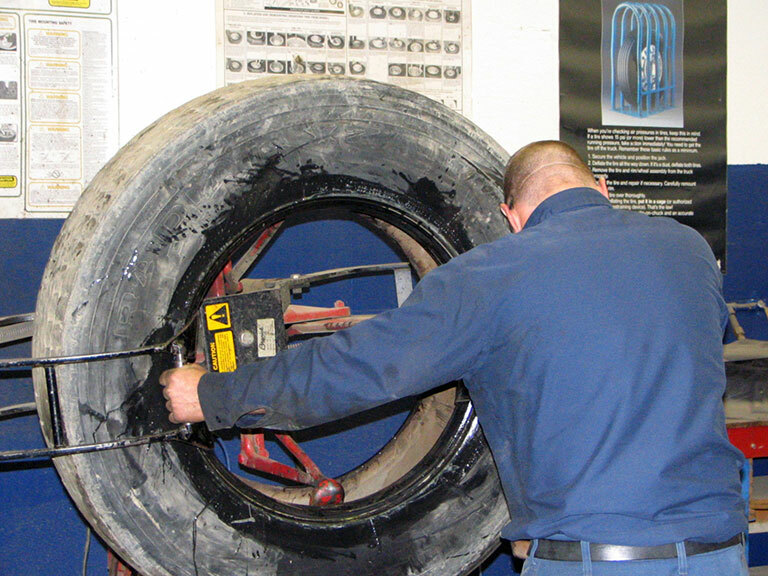 Our long-standing history of providing professional and reliable commercial tires and services has made us a leader in the commercial service industry. 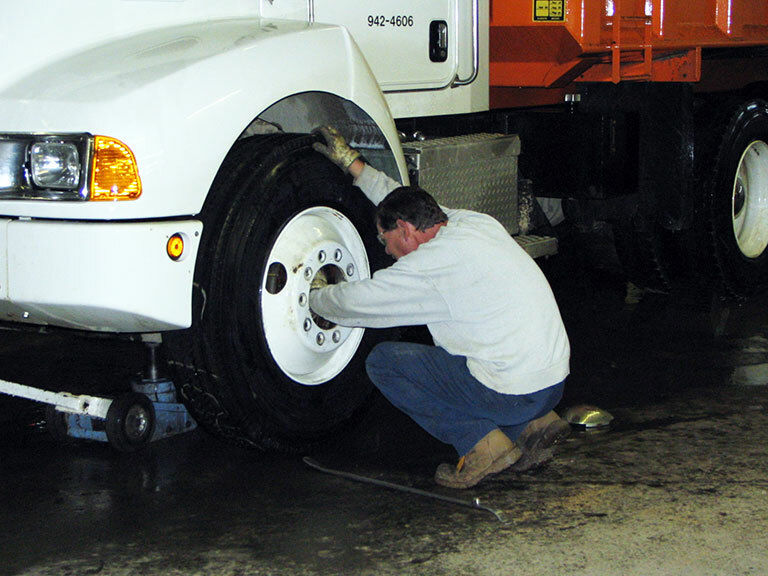 We welcome the opportunity to provide your commercial fleet with new tires and our other tire services. Our service vehicles are fitted with booms to handle not only the commercial truck industry but also construction, farm, forestry and industrial vehicles. 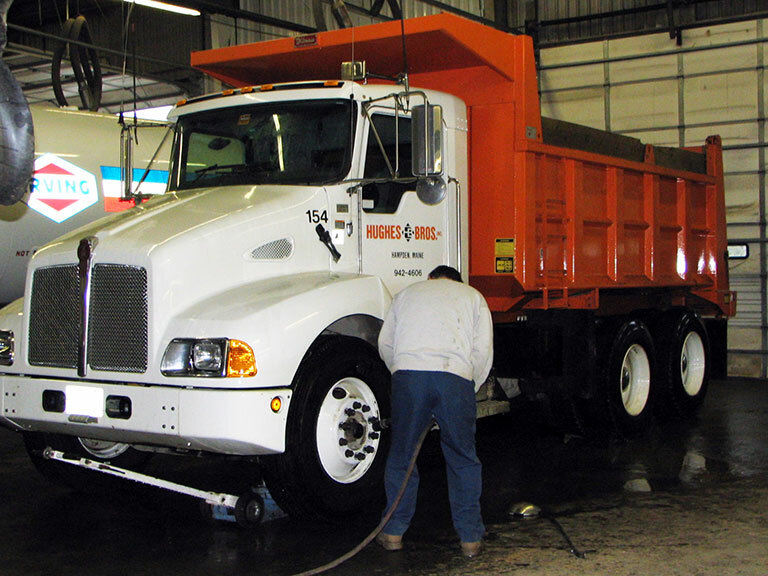 We offer our roadside service at your jobsite or fleet location. We handle it all: Loaders, haul trucks, excavators, skidders, forwarders, farm equipment, skit steers, fork lifts, backhoes, and scissor lifts.